Sony Readying Itself For PSP2? According to reports at PSPGen.com (via CVG), Sony has informed all developers that development kits for the PSP will be no longer provided. 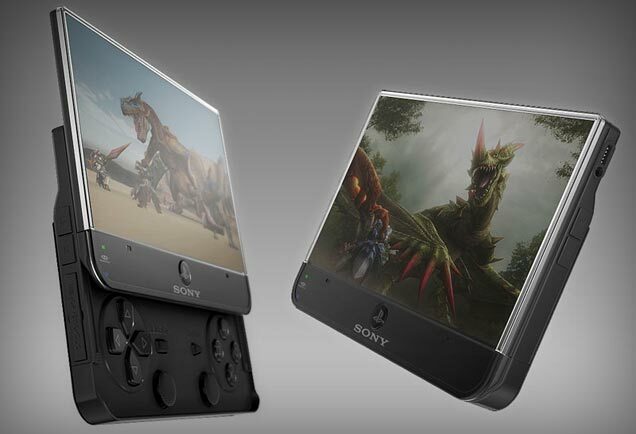 Sony says the said development kits will no longer be available November 15th onwards. There have been a lot of rumours surrounding PSP2 recently. We speculate it will be out by July next year. What are your thoughts? Let us know via your comments below.